Bragg runs into Jo Sommers, a woman he longed for many years ago…and who is now unhappily married. Hour’s later, she’s accused of murdering her husband. 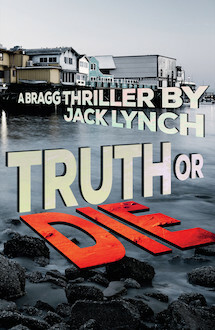 Bragg agrees to help prove that Jo is innocent, discovering a tangled web of blackmail, extortion, and murder, stretching forty years into the past…to a secret so horrible, it’s still worth killing to keep it buried.